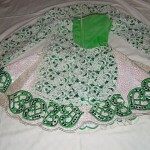 Elegant dress made for championship dancer. Dress is green, white , and has a gold zebra print underneath. 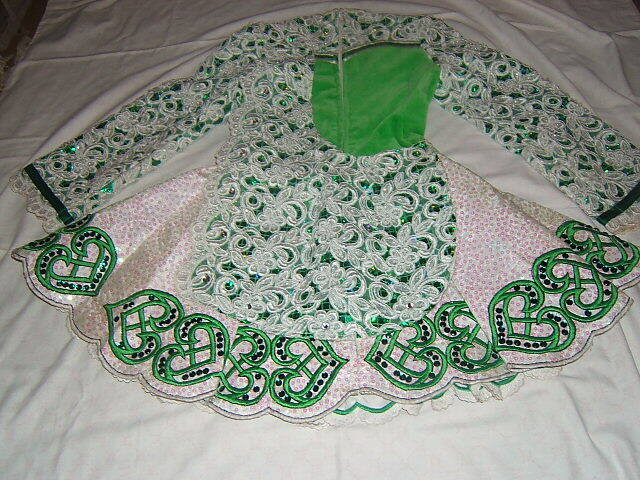 The sleeves of the dress are covered in floral lace, which follows through onto the shore. 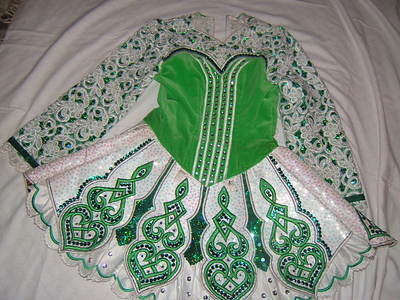 Has plenty of crystals, and looks stunning on stage. sad sale due to grow spurt. 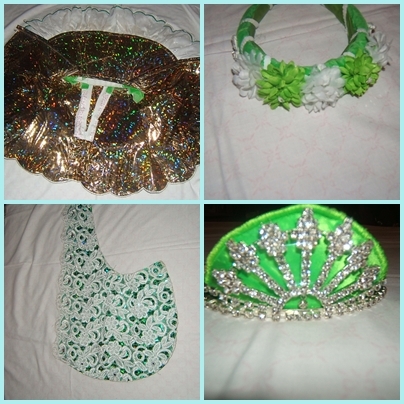 Sale includes kick pants, tiara and headband. Asking Price: Â£350 or nearest offer. Shipping costs not included. Sale is final.